lol... james ur car aint running 145bhp u have only remap+induction kit, even if it was u wouldnt stand a chance with a cliosport. Your C2 VTS 'beats 182's all day long'?? hahaha, no it doesn't. my c2 vts beats clio 182's all day long and mine is only 145bhp! not bad ay! Slower than a Citroen C2 VTS? 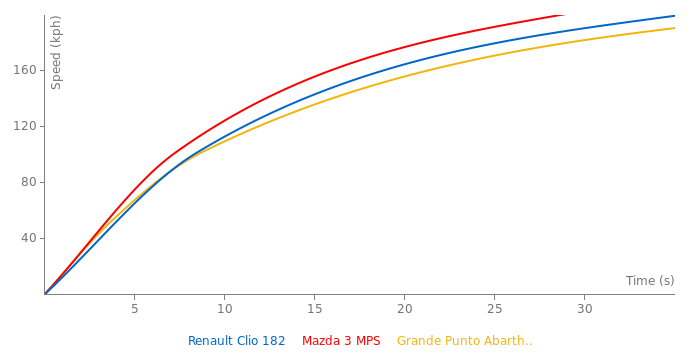 The 182 has more power, more torque and weighs less. Cup has non-xenon headlights, a lower quality stereo and manual a/c/wipers/lights. It's just a chepaer version of the same car as it's only 20kg lighter than the standard 182. What is the difference between the Cup and the normal RS model? Great car.One of the best hot-hatches. No problem! I made the correction you asked for and I also put the YouTube video link as reference because there was no reference at all for that particular lap time. 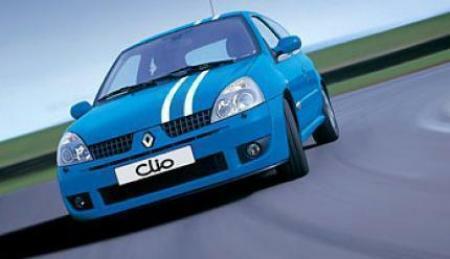 can someone correct the Clio 182 Anglesey laptime to the correct time of 54.49s?